Enjoyed watching T-ara's performances? Here's more from SBS' World Cup Cheering Event! 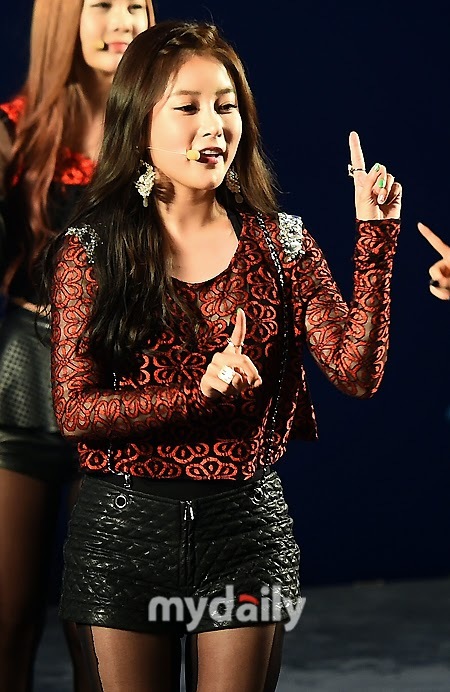 Check out T-ara's pictures from their stages below.